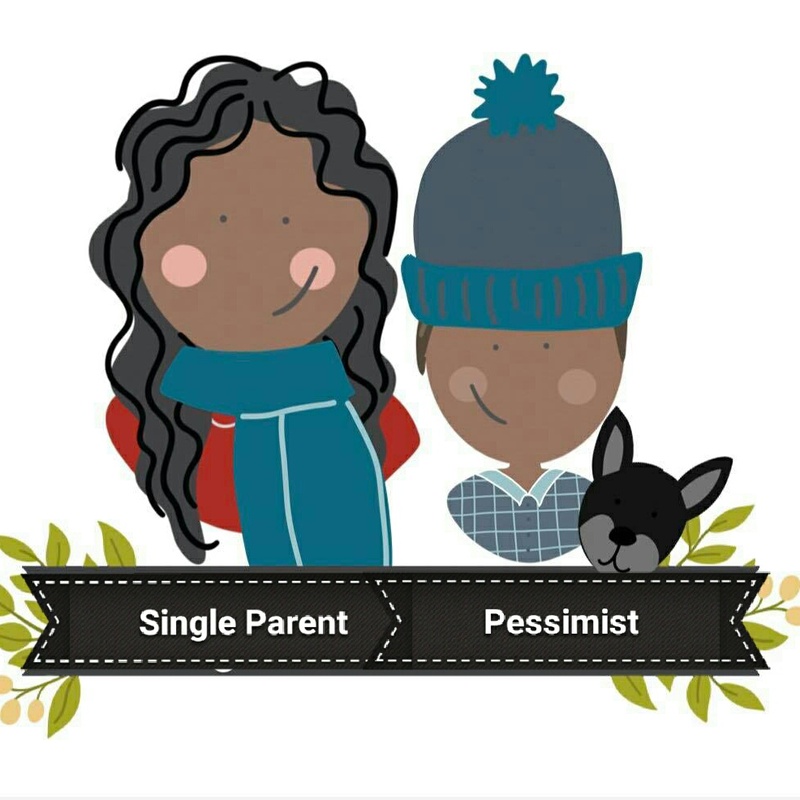 Confessions of a Single Parent Pessimist: Single Parent Linky is BACK! 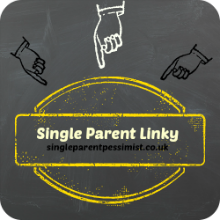 Single Parent Linky is BACK! 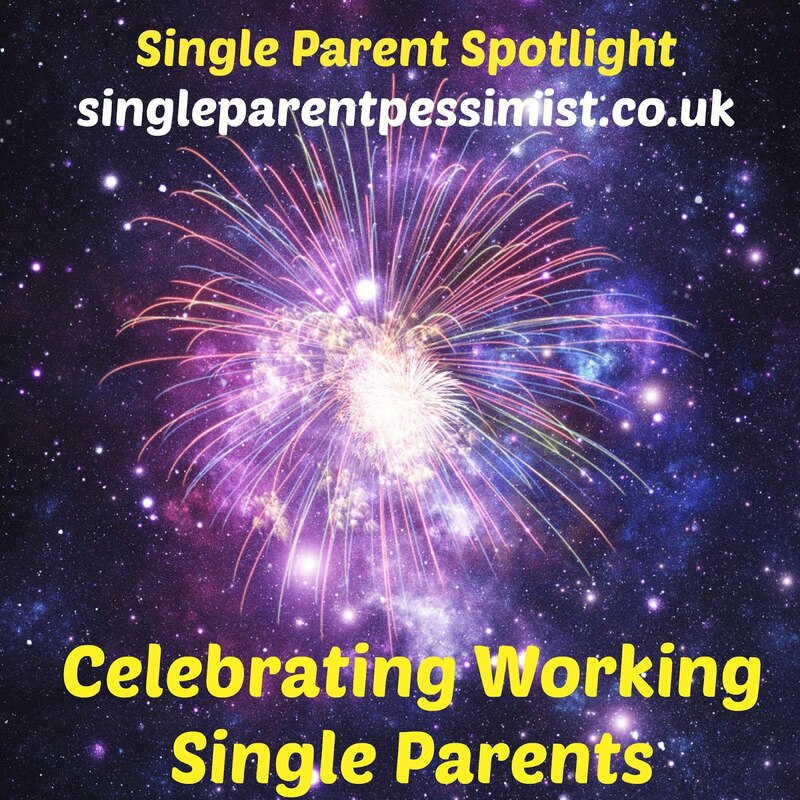 After a year off the Single Parent Linky is back! 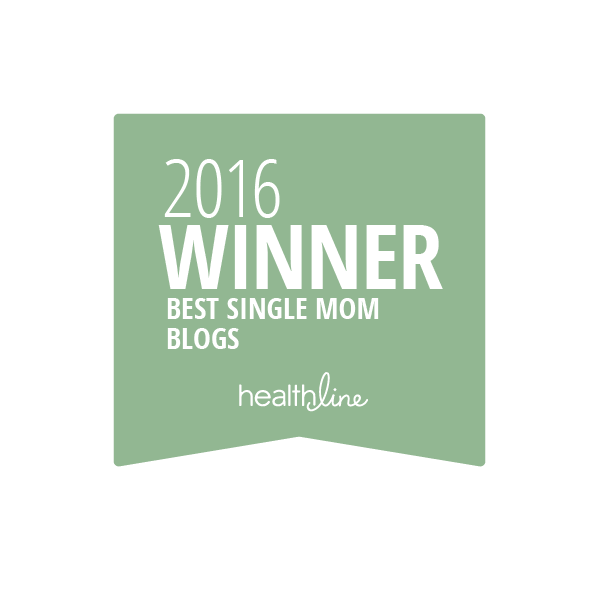 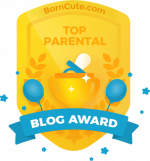 This is where single parent bloggers across the world can add links to any of their recent posts to show off. 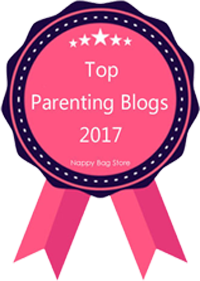 It can be posts of ANY TOPIC, as it's about showing off your favourite posts that have been published recently. 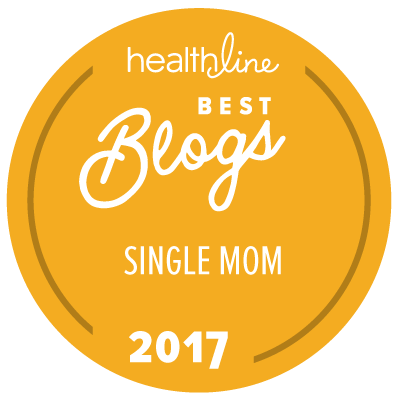 All I ask is that any bloggers who add links simply comment on at least two other bloggers' posts who have added their posts to the linky. 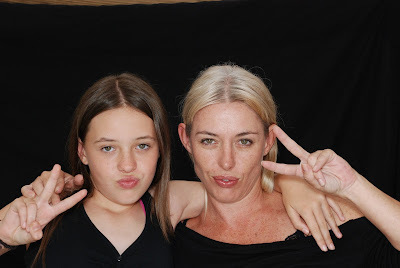 I've added a couple of mine to start it off.